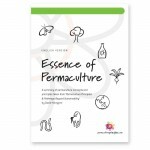 Summary of permaculture concept and principles taken from Permaculture: Principles and Pathways Beyond Sustainablity. 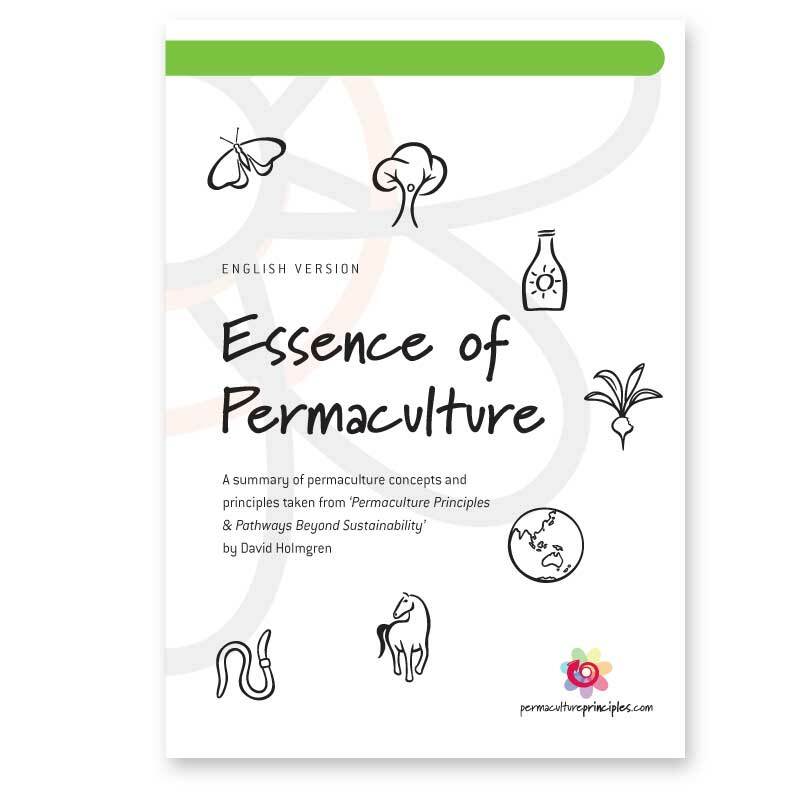 Available in the following languages – free to download. 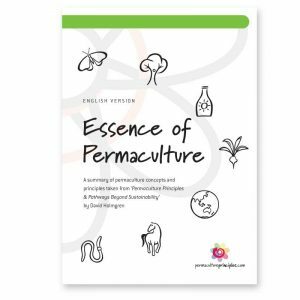 Please contact us if you can help translate the Essence of Permaculture into a language not listed here. 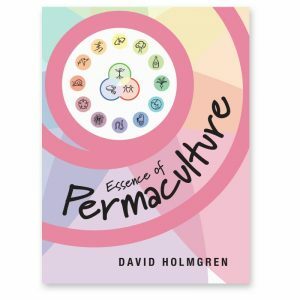 The ePub version of the Essence of Permaculture is in full colour with added functionality is best suited to mobile electronic reading devices like Android tablets, the iPad and even smartphones. This file can also be viewed on your computer using free readers such as Adobe’s Digital Editions. It is available at minimal cost from our shop or iTunes. 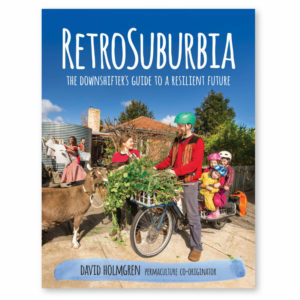 Hi there – I would like to be able to print out this downloadable? Is this possible or is just the limitations on my computer?